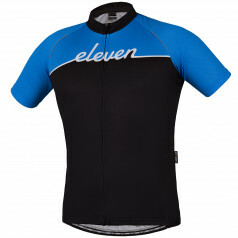 By buying this product you can collect up to 1490 loyalty points. 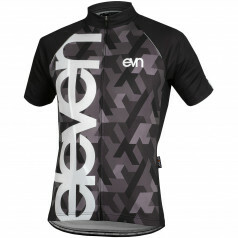 Your cart will total 1490 loyalty points that can be converted into a voucher of 75 Kč. 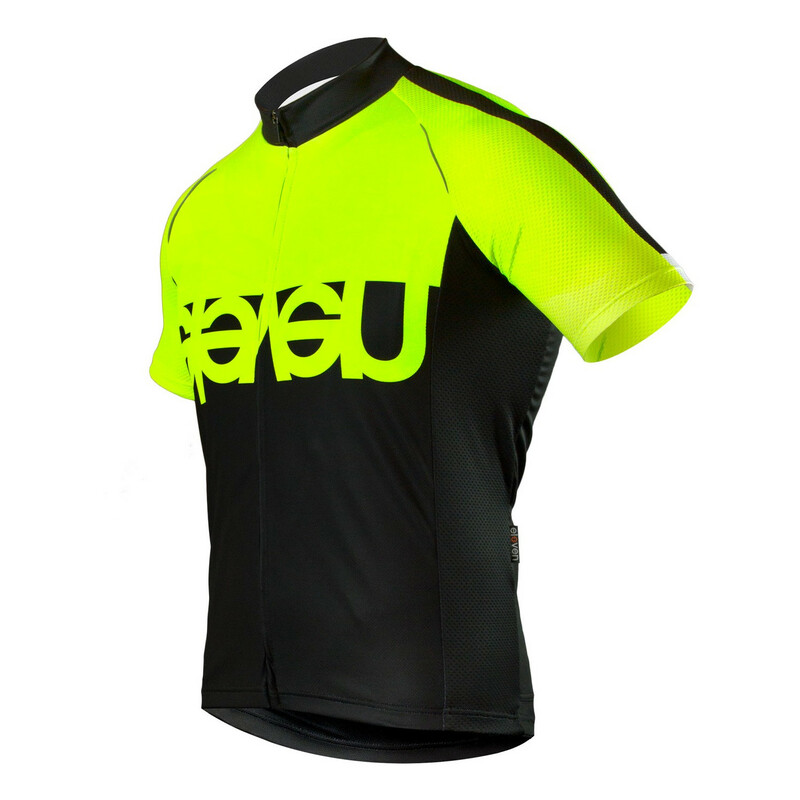 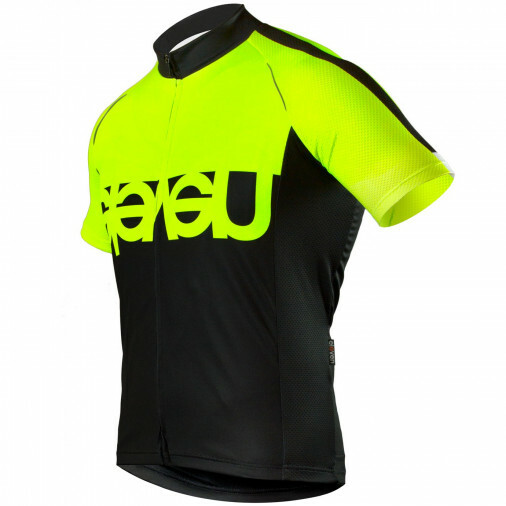 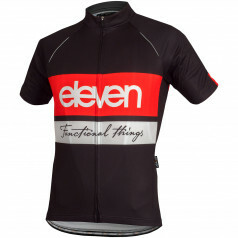 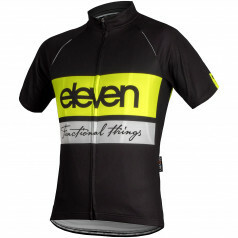 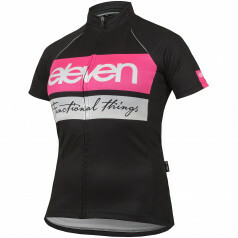 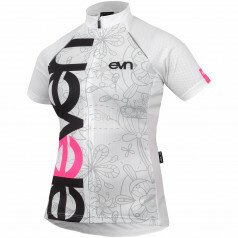 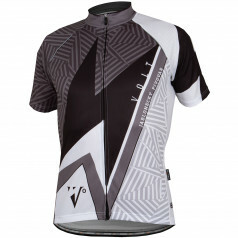 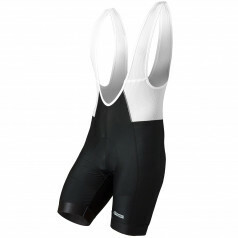 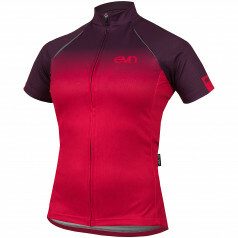 Cycling short sleeve jersey has a sophisticated anatomical race cut. 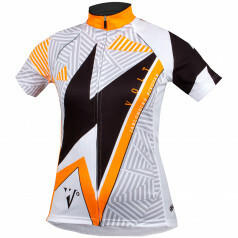 Full-zipper does not affect the graphics. 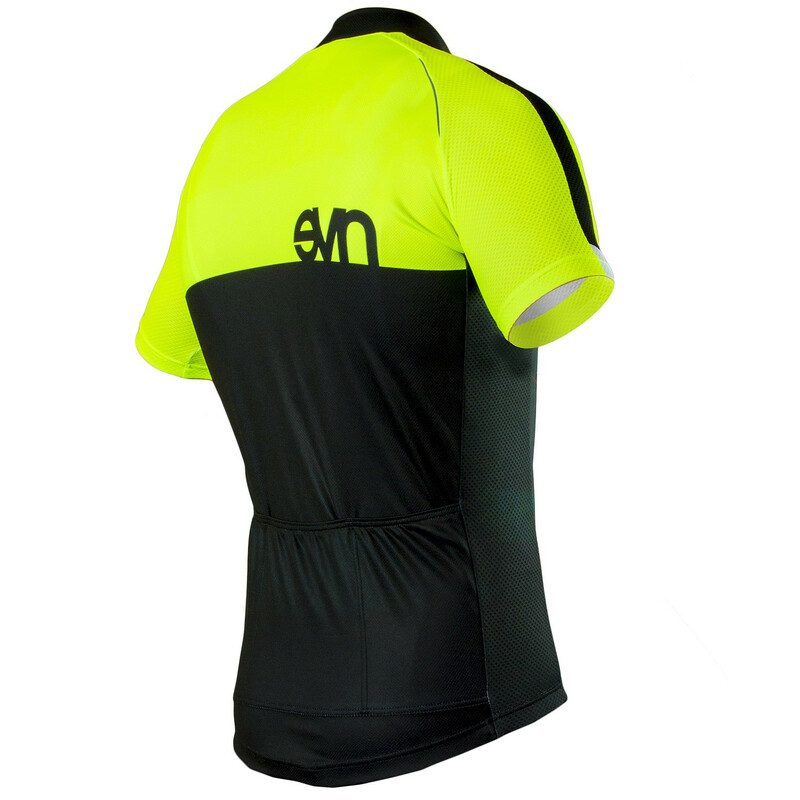 The bottom of the jersey is fitted with a silicone rubber for a perfect fit on the body.